For more information about Carlos Villa, please visit his website. 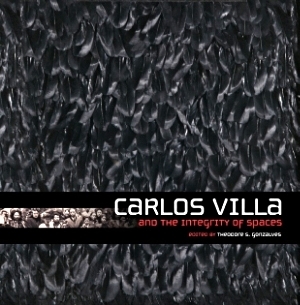 An anthology surveying the work of the critically-acclaimed artist/educator Carlos Villa. Essays and poetry by Bill Berkson, David A.M. Goldberg, Theodore S. Gonzalves, Mark Dean Johnson, Margo Machida, and Moira Roth. The book also features a gallery of 77 images of the artist's work from 1961 to 2011.